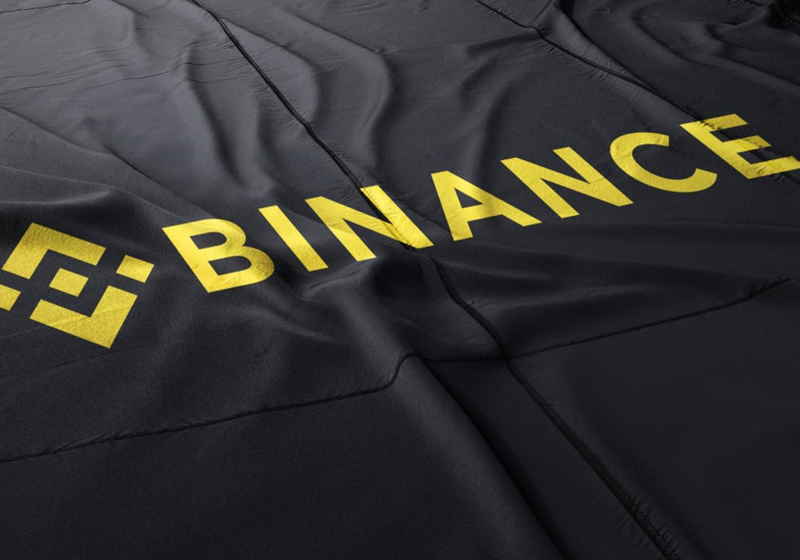 On April 1, the major cryptocurrency trading platform – Binance – has revealed more details about its platform for initial exchange offering Binance Launchpad following the adoption of new offering model, according to the announcement on exchange's website. It was reported that the next project on the Binance Launchpad will be Matic Network (MATIC). Its IEO will be held in line with the new lottery model that was unveiled earlier. In the announcement, Binance provided details of the future token sale. Specifically, the campaign for MATIC is slated for April 24 and will last till April 26. The total toke supply amounts to 10 billion, while allocation to Binance Launchpad has been set at 1.9 billion MATIC. It should be mentioned that MATIC IEO will be realized at the new lottery model. In particular, tokens used to be allocated to traders under the first come-first served model, which in fact entailed numerous disagreements and critics on technical issues that may arise. At the same time, this campaign will be the first to follow the new lottery model on the platform. Binance announced the new format of token sale campaign in late March. The price for 1 MATIC during the IEO will be $0.00263 (BNB tags will be announced in a day before the launch). The total investments are expected at $5 million. According to the new scheme, the platform will check users' account balances every day within 20 days beginning from April 5 and then it will determine the number of lottery tickets that might be allocated to each participant. Notably, the tickets must be required the same day. A winning ticket is for $300 (114,068.44 MATIC). "We are constantly evolving and adapting for our community’s interest and the new Launchpad criteria is a response to accommodate the high demand, and ensuring a better user experience, fairness and transparency,” commented Binance CEO Changpeng Zhao. For reference, Matic Network is the 2-tier platform for fast and safe Plasma-based transactions beyond the main blockchain.